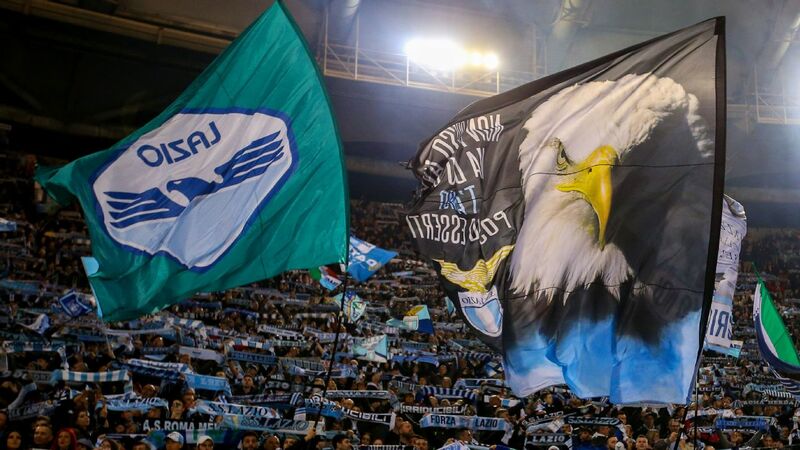 Leg 2Aggregate: 0 - 1Lazio advances. Lazio wins 4-3 on Penalty Kicks. Empoli walk off the pitch after losing to Cesena in extra time. Serie B strugglers Cesena stunned Empoli to reach the last-16 of the Coppa Italia following a 2-1 extra-time victory at the Stadio Carlo Castellani. Substitute Giuseppe Panico opened the scoring for the visitors just one minute after coming on with a header from Mattia Vitale's left-wing cross following a great passing move from the second-tier side. Former Italy striker Alberto Gilardino levelled for the top-flight hosts to take it into extra time with a deft lob over on-coming goalkeeper Michael Agazzi before Alejandro Rodriguez sealed the win for Cavallucci Marini on 103 minutes with a composed finish to set up a clash with Sassuolo in the next round. Torino needed extra-time to brush past Pisa in a 4-0 success, with AC Milan waiting to take them on for a place in the quarterfinals. 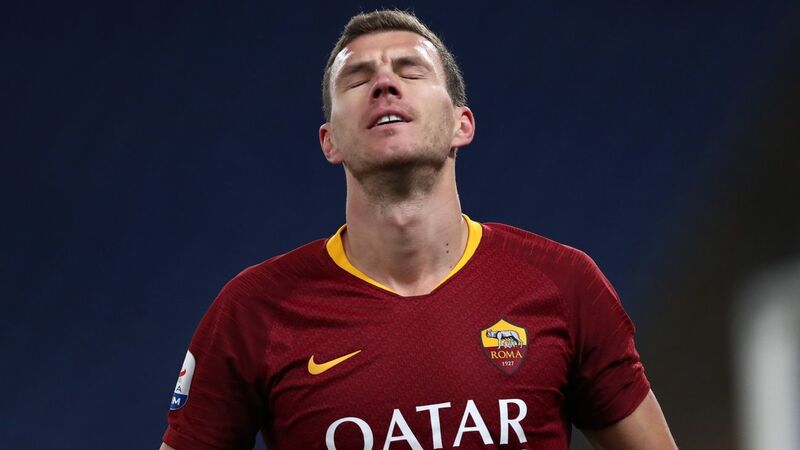 After a goalless 90 minutes, Adem Ljajic finally broke the deadlock on 93 minutes when he fired in from 20 yards with Maxi Lopez doubling the hosts' advantage after slotting in from close range. Lucas Boye fired in a third from the edge of the box before Andrea Belotti sealed the empathetic victory with a powerful header. Chievo ensured there was not another upset to lower-league opposition after coasting past Novara in a comfortable 3-0 win at the Stadio Marc'Antonio Bentegodi. Roberto Inglese jinked his way past two defenders before unleashing a powerful left-footed strike to open the scoring on 27 minutes before doubling his tally from the penalty spot moments later. Defender Bostjan Cesar added a third goal shortly after the restart to round off the victory and earn Mussi Volanti a trip to Fiorentina.